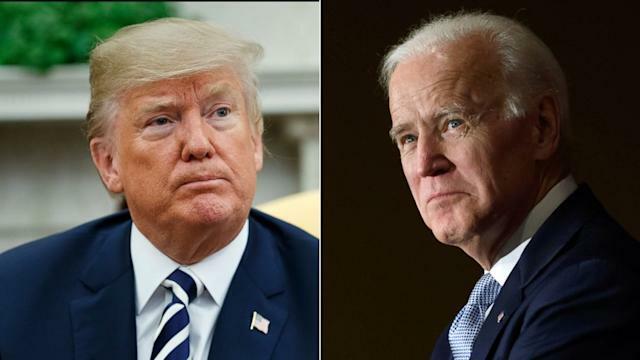 Biden later walked back the comment, but not before Trump responded on Twitter that Biden was "weak, mentally and physically" and he "would go down fast and hard, crying all the way. "On Thursday, the president said in a CBS News interview, when asked against whom he'd most like to run in 2020: "I dream about Biden." Later in the interview, as reported by the Associated Press, Trump said Barack Obama took Biden "out of the garbage heap, and everybody was shocked that he did. I'd love to have it be Biden." A Biden spokesperson declined to comment at the time.